Once appointed, our surveyors will if required provide initial guidance and budget costing’s in order to get clear instructions from the client and prepare a specification based on clients’ (freeholder, landlord or residents management company) requirements. 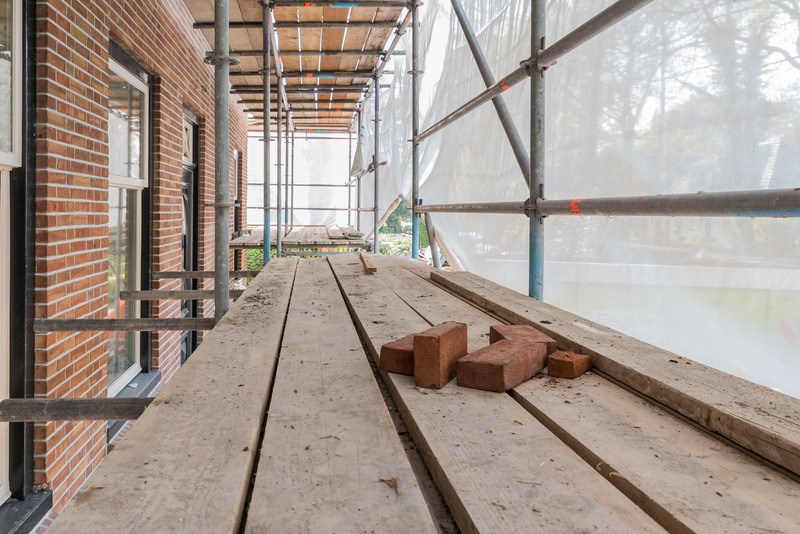 Upon this being agreed with the clients, our surveyors will go out to tender and source competitive quotes for the works ready to be presented to all lessees as part of the Section 20 process. Once the process is complete, and in instances where the funds have already been collected by ways of a reserve fund, works may commence. On occasions where the lease does not permit a reserve fund, service charge demands are issued to lessees for the funds to cover the works. Once the works commence our surveyors will work closely with contractors and report back to clients with progress updates. The surveyors will act as Contract Administrators and therefore have an impartial role although they will be consulting with the client through the contract. The final project will be signed off as completed in consultation with the client and residents.